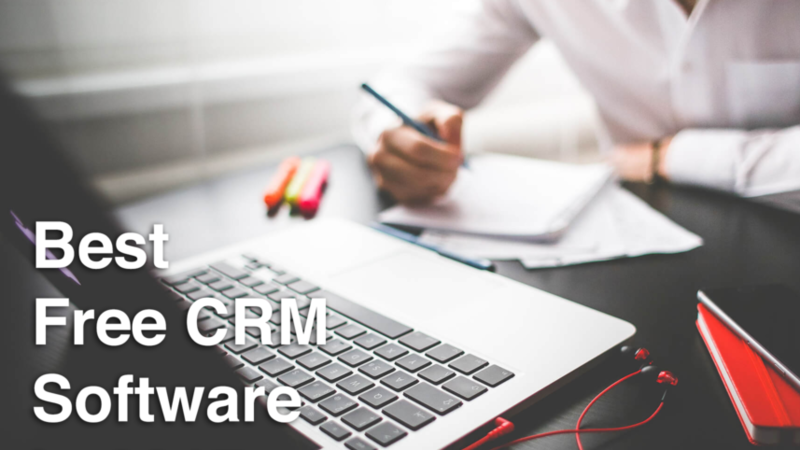 Will Using CRM Software Really Help Grow Your Business? Lenders, good ones actually, are a scarce species. Not only do the very best of them possess excellent people skills, their fundamental understanding of the business is sterling in addition to the soundness and timeliness of the advice they give. Of course we can’t cap it all off without mentioning how good they are with numbers. However, as unique and indispensable as these traits may be for a lender, if he/she is devoid of great organizational skills, it puts the other traits into serious disrepute. The sad truth is that many lenders are not properly organized. Even though they may be experts when it comes to clients and numbers, they don’t realize they are shooting themselves in the foot and losing big bucks by simply staying unorganized. If you are operating a mortgage business, you in particular need to be ultra-organized. Not only does this pay dividends in the form of money, it makes your life a lot less frantic when it comes to keeping comprehensive details about your clients and timeously following through on them. What is the key then? Proper contact management software is your answer! Note that not all general mortgage CRM systems will work for you as a mortgage business. Wouldn’t it interest you to know that out of ten businesses, seven have nothing in place for re-engaging leads after a prior sale? Using the right CRM software will not only assist in generating leads, it will also help you to manage data effectively which will result in more mortgage lead generation. 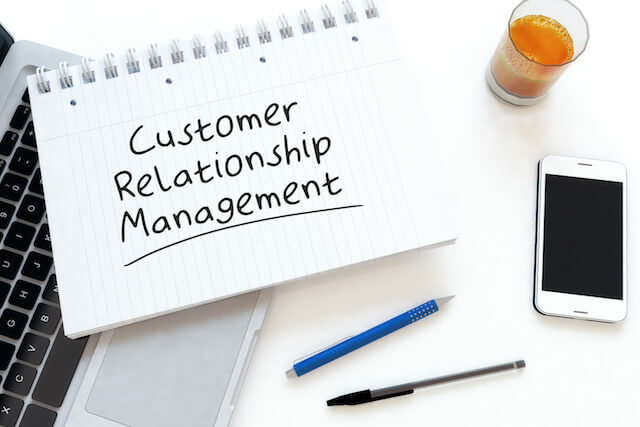 Filled with well-timed and functional information that enables you bond with your clients on another level, CRM databases will enable your business reach out to its clients on a very personal level. Clients, having a sense of assurance about how much you care about their mortgage process are likely to be more comfortable to close a loan with you. With every email sent to a client bearing his/her name on it and distinct messages to make them feel special, you customer experience is going to reach another level. As a mortgage business, offering an approach that will specifically target particular groups of customers will help you meet their needs faster and communicate with them effectively in the long run. With targeted campaigns, your clients will understand better the processes they go through and will be grateful for the time and effort you put into helping them. By marketing through blogs and newsletters, you are providing a great avenue through which to engage your clients on product-focused content. These newsletters provide clients with details of how to go about their loan process as well as general information they ought to know about their home. Unify, being a full suite Mortgage CRM solution, offers you more than just marketing. For all the tools you require to take your business to the next level, Unify possesses in one, simple to use, cloud-based system. It provides a multi-faceted mortgage lead generation approach that will boost your mortgage business, increase sales, manage customer relationship effectively and also serve as an extremely useful tool for simplifying your entire sales process. Choose the Unify CRM software today. Check out https://unifycrm.com/ today.